with Keith Murphy, guitar, Joseph Sobol, guitar and cittern. 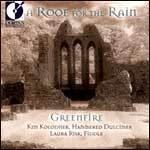 Released in 2001.
with Robin Bullock, guitar, piano, cittern. Produced by Ronn McFarlane. 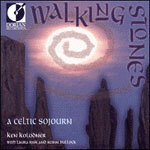 Released in 1998.
with Robin Bullock, guitar, piano, cittern. 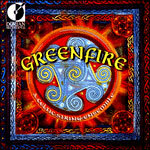 Released in 1997.